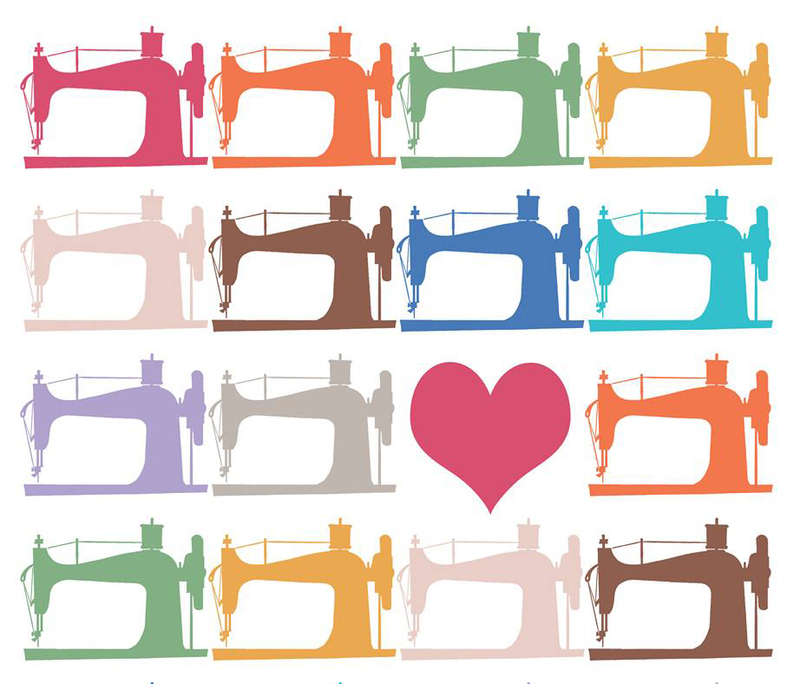 Dust off that ol’ sewing machine and finally learn to use it! This is a beginner’s class where you’ll learn to troubleshoot your machine, hem your pants and even make a drawstring crowler gift bag. This class is BYOM (bring your own machine).